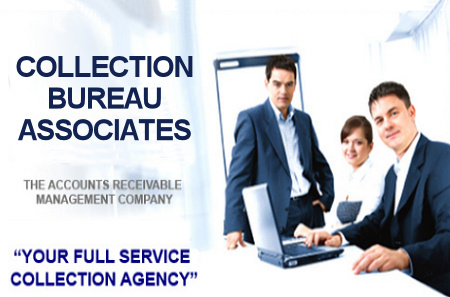 Collection Bureau Associates not only serves Georgia, Alabama, and all of the southeastern United States, but provides debt recovery and collection services nationwide. Excellence in customer satisfaction has always been our top priority. We pride ourselves in being able to offer a higher collection rate for outstanding debt than our competitors and invite you to compare the performance of your current collection agency against what we offer. With our fully automated systems, Collection Bureau Associates can provide our customers and their staff with the best resources available in the industry today. At Collection Bureau Associates, our employees are trained professionals with an emphasis on the Fair Credit Reporting Act (FCRA) and Fair Debt Collection Practices Act (FDCPA). Nationwide credit reporting capability provided by Equifax. Whether it's Medical, Commercial, or Retail collection services, CBA can take care of all of your collection needs. We also offer Pre-collect and Billing services. Visit our "Services" page for more details on our services.